Dancing on the screen, I still see you as the star power you used to have. 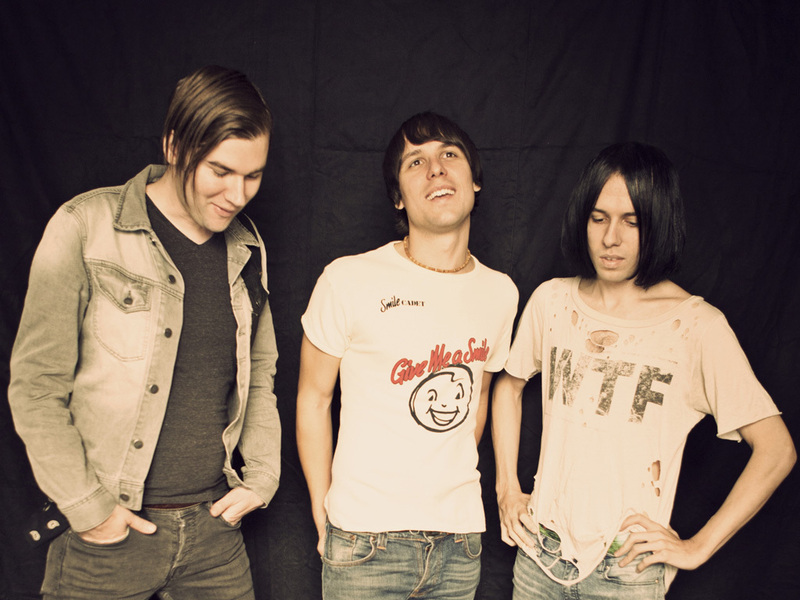 The inner-conflict is still there and even though the Cribs don’t employ noise out of guilt on “For All My Sisters,” it still comes naturally on the album’s crowning moment. “Pink Snow” is a track that has been brewing for three years; it was one of the first ideas the brothers conceived at initial writing sessions, and the last to be finished before they headed into the studio. Every personal and musical contradiction erupts at once into a seven-minute epic of power and beauty, frustration and optimism, assertiveness and doubt. It might also be the best song that the Cribs have ever written. “We always had high hopes for that one,” admits Ryan, and it’s possible they may have exceeded them. Growing up does not (and should not) automatically equal contentment and “For All My Sisters” encapsulates that in the most effective and striking manner yet heard in the band’s history. Their inner-war has passed but the future is still uncertain. Come what may, the Cribs promise that if nothing else, they’ll try and be brave for you.